Need a generator? 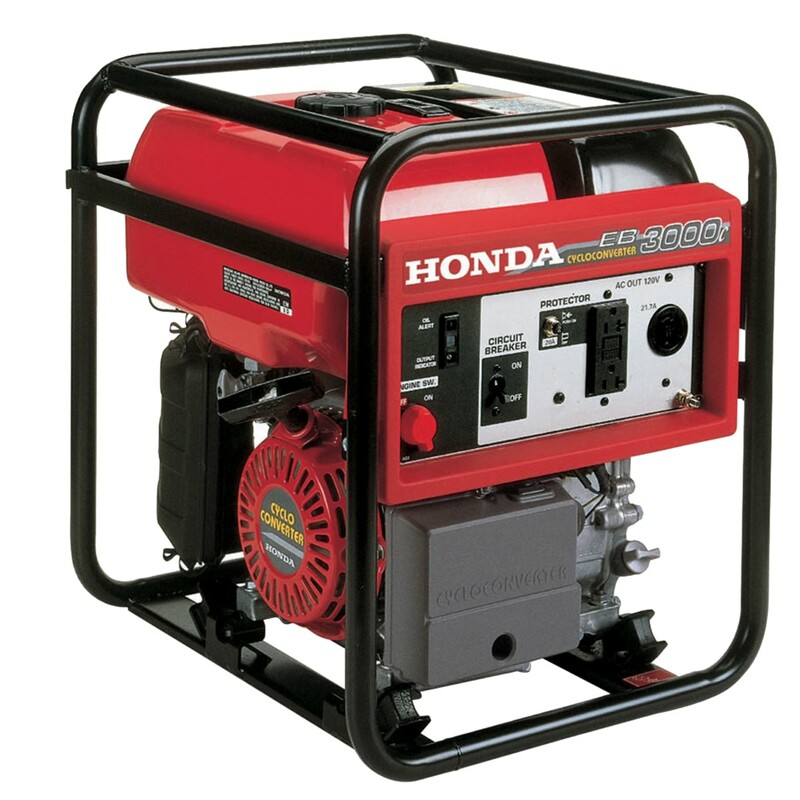 Honda’s reliable engines, automatic power control and high-quality components make their generators a great choice. Which Honda generator should you buy, though? That depends on how and where you’ll use it. 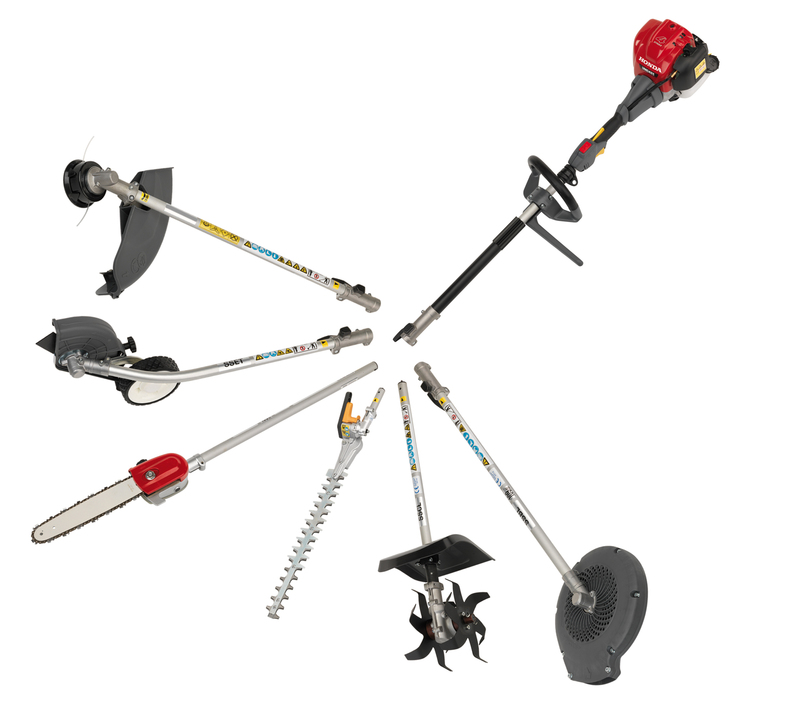 Which Kind of Generator Do I Need? EU-i Series recreational generators are designed to be portable. EU Series RV generators are designed to be quiet. 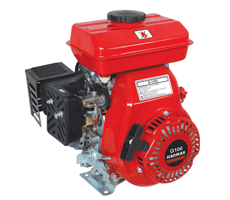 EM and EG Series home generators are built to run several hours on each tank of fuel. EB Series industrial generators have GFCI outlets for ground fault protection.